Cava Pagès Entrena · Cavas and wines since 1950. We made the first cavas in 1987 in an old paper mill of the eighteenth century. Since then, the Cavas de Pagès Entrena have collected national and international honours and awards. 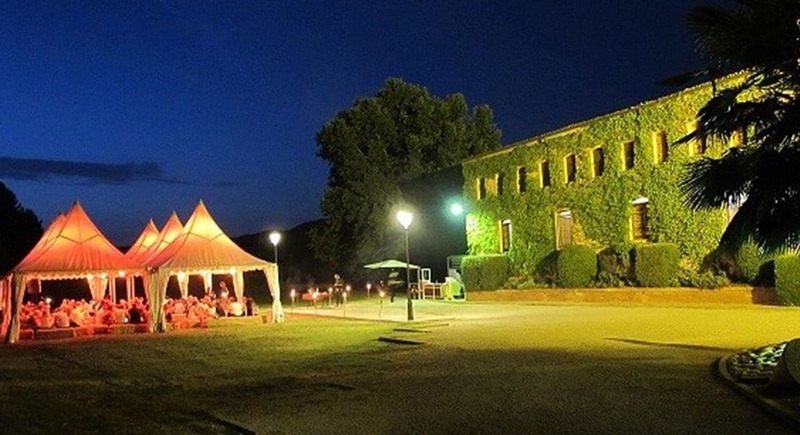 We have produced high quality wines since the beginning of the 20th century and also sparkling wines since 1950. The quality and the way we work distinguish us. 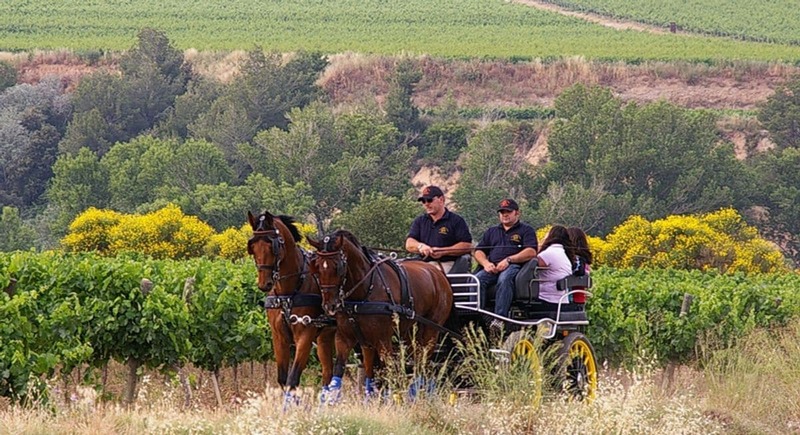 At Pagès Entrena we want to share with the visitors the exciting world of cava. We offer guided tours and workshops to enter the cava world in a deeper and personalized way. The ideal combination to enjoy our cavas with a good meal in a privileged environment. Breakfasts, appetizers, meals (grilled, calçotades or informal) and tasting menus for individuals and companies. Discover the world of wines and cavas with Pagès Entrena, three generations of passionate and dedicated winemakers.